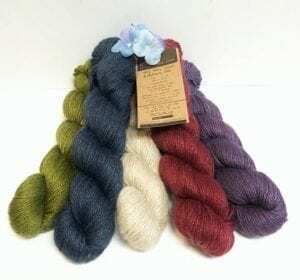 Aslan Trends Archives - Infinite Yarns, Inc. Archive | Infinite Yarns, Inc. 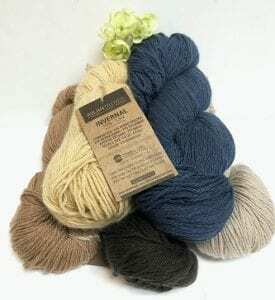 Founded in 1951, AslanTrends is committed to produce top quality natural yarns from South America, including alpaca, angora, merino, and cotton yarns from the Patagonia and the Andes mountains. Quality, soft and sumptuous especially selected fibers are designed to delight and inspire.